When blood can't get to your heart, your heart muscle doesn't get the oxygen it needs. Without oxygen, its cells can be damaged or die. Women are more likely than men to have back or neck pain, heartburn, and shortness of breath. They tend to have stomach trouble, including feeling queasy and throwing up. They may also feel very tired, lightheaded, or dizzy. A couple of weeks before a heart attack, a woman might have flu-like symptoms and sleep problems. About 435,000 women have heart attacks in the U.S. yearly. Symptoms can be so mild they're dismissed as something minor. If you or someone you're with has symptoms that might be a heart attack, call 911 right away. If it is a heart attack, you're more likely to survive if you get treated within 90 minutes. While you're on the phone, the person should chew and swallow an aspirin (unless they're allergic) to lower the risk of a blood clot. Are they unconscious? 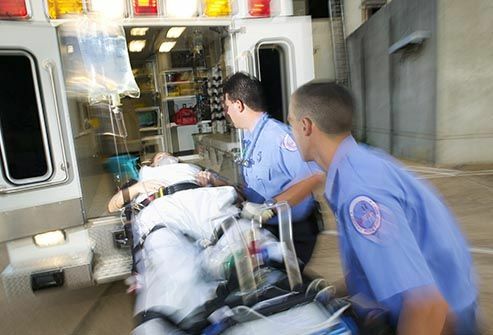 Hands-only CPR can double their chances of survival. 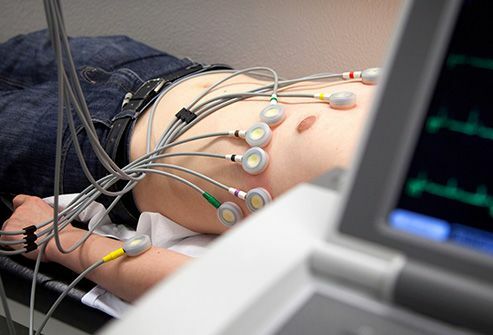 An EKG, which checks your heart's electrical activity, can help doctors see if you're having a heart attack. It can also show which artery is clogged or blocked. Doctors will move quickly to restore the flow of blood to your heart. 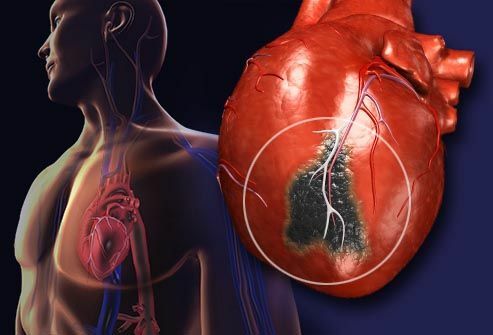 You may get drugs that dissolve blood clots in your arteries. You'll likely get a procedure called a coronary angiogram. 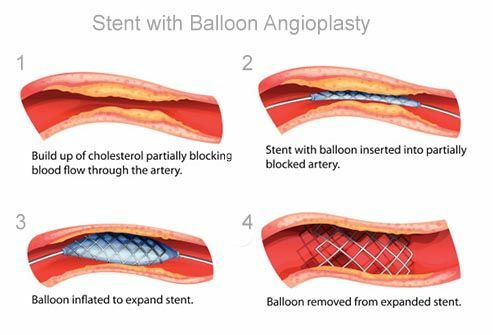 Doctors put a thin tube with a balloon on the end through your artery. 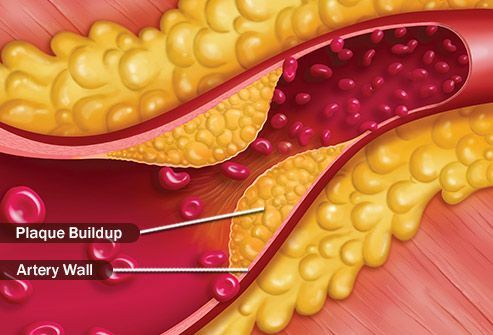 It opens up the blockage by flattening the plaque in your arteries. Most times, doctors place a small mesh tube called a stent in your artery to make sure it stays open. 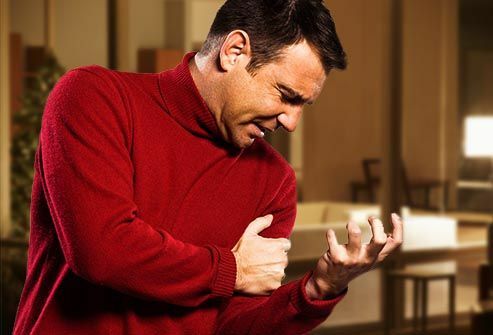 Your odds of having a heart attack go up with age, and men are more likely to have one than women. 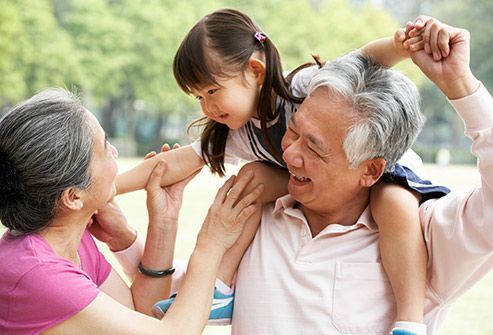 A family history of heart disease also makes one more likely. 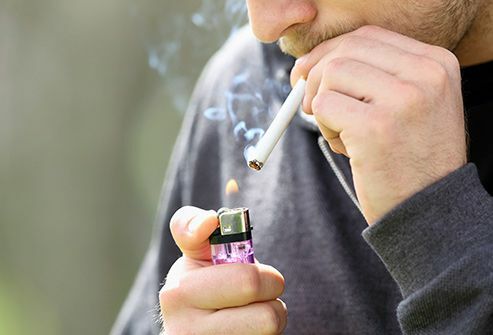 Smoking raises your chances of a heart attack. So does having high blood pressure, high cholesterol, diabetes, and being obese. Stress, a lack of exercise, and depression can, too. Also, find positive ways to manage your stress. CDC: "Know the Signs and Symptoms of a Heart Attack." The Heart Foundation: "Heart Disease: Scope and Impact." American Heart Association: "Mission: Lifeline Heart Attack 101," "Heart Attack Symptoms in Women," "Understand Your Risk of Heart Attack," "2013 top 10 advances in heart disease and stroke science." Society for Cardiovascular Angiography and Interventions: "What Is a Heart Attack," "Heart Attack Treatment," "How Is a Heart Attack Treated?" "Risk Factor Modification," "What is Cardiac Rehabilitation?" National Heart, Lung, and Blood Institute: "What Are the Signs and Symptoms of Heart Disease?" "What Are the Benefits of Quitting Smoking?" "Life After a Heart Attack." Harvard Medical School: "Aspirin for heart attack: Chew or swallow?" FDA: "Can an Aspirin a Day Help Prevent a Heart Attack?"